As your Fairy Blogmother, I understand that Blogger programming is somewhat like your evil stepmother. The primitive Blogger system makes it extremely difficult to find your Blog Charming. 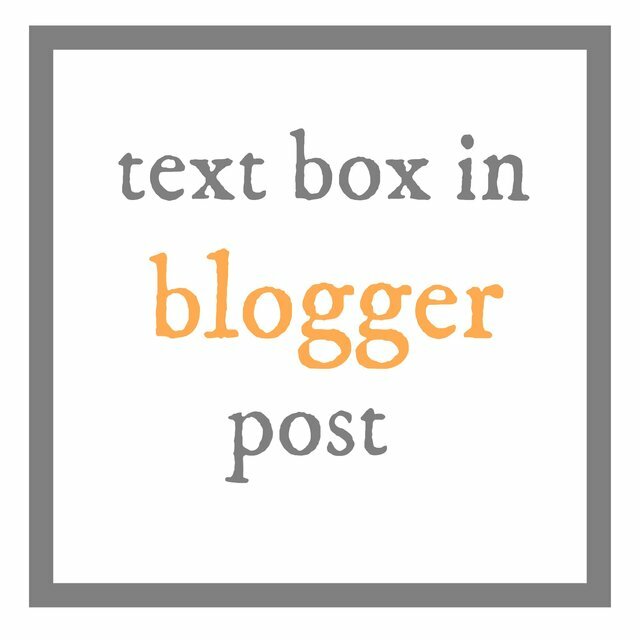 Today, I will teach you how to integrate text boxes into individual Blogger blog posts. My hope is that with this tutorial you are one step closer to finding your Blog Charming. In the left hand corner you will see "Compose" & "HTML"
When you add your text, you can also play around with the font, spacing & font size. You can even add an image into your text box. As a bonus, here are a few more codes for different boxes. This box is pretty and pink! This box is funky and new! This box is light and blue! If you would like a different text box, please let me know! I can whip up some codes to match your blog.